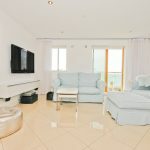 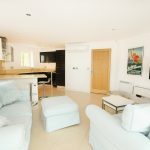 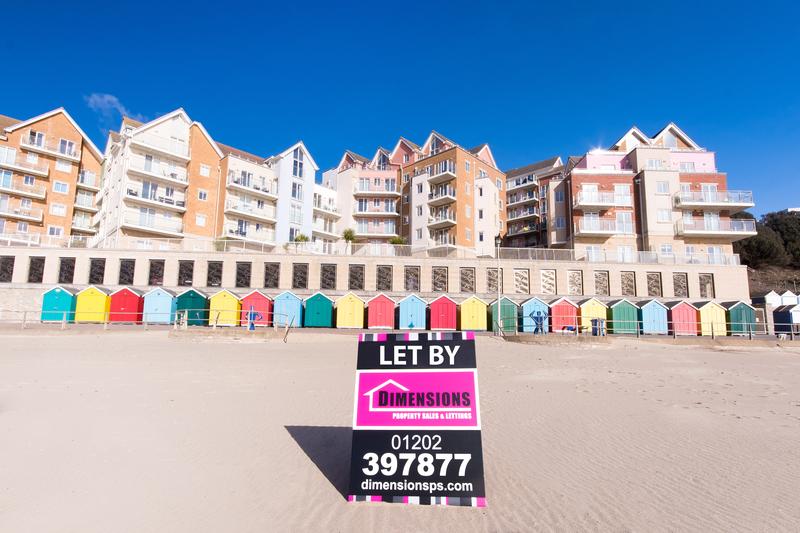 Dimensions are delighted to offer this SPACIOUS TWO BEDROOM contemporary FIRST FLOOR apartment in the exclusive Honeycombe Beach complex. 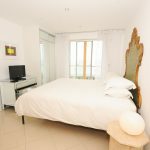 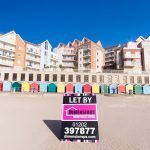 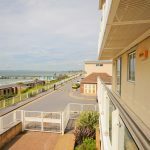 The apartment boasts STUNNING SEA VIEWS from both the lounge and both bedrooms, ceramic tiled flooring throughout, en suite to master bedroom and covered parking. 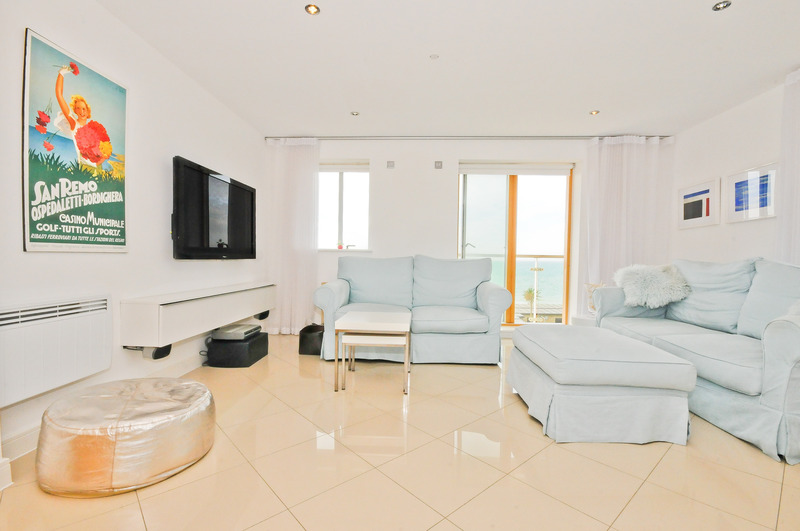 Finished to an exceptionally high standard this luxury apartment is ideal either as a main residence or second home, in our opinion you will not find a better spot anywhere in the Bournemouth area as it offers panoramic views across Bournemouth Bay and the Purbecks both from the apartment and the two south facing terraces. 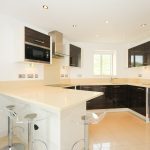 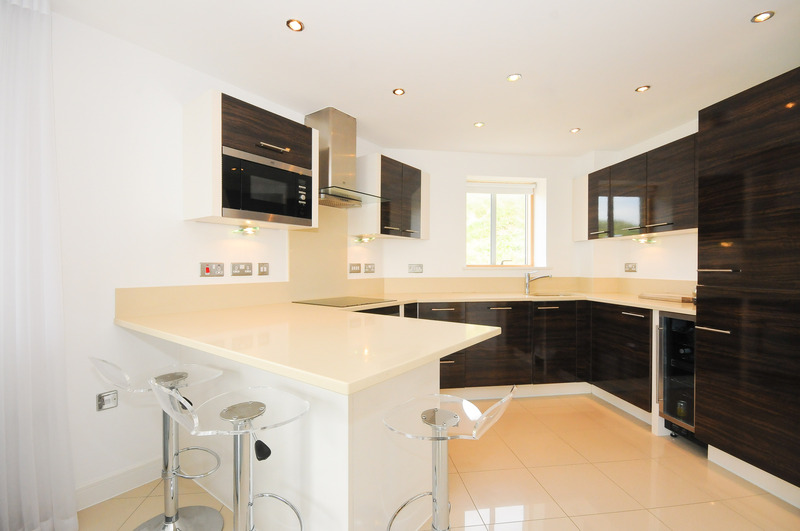 This contemporary apartment benefits from a superb German-Designer fully fitted kitchen with all appliances including dishwasher, fridge/freezer and waste disposal. 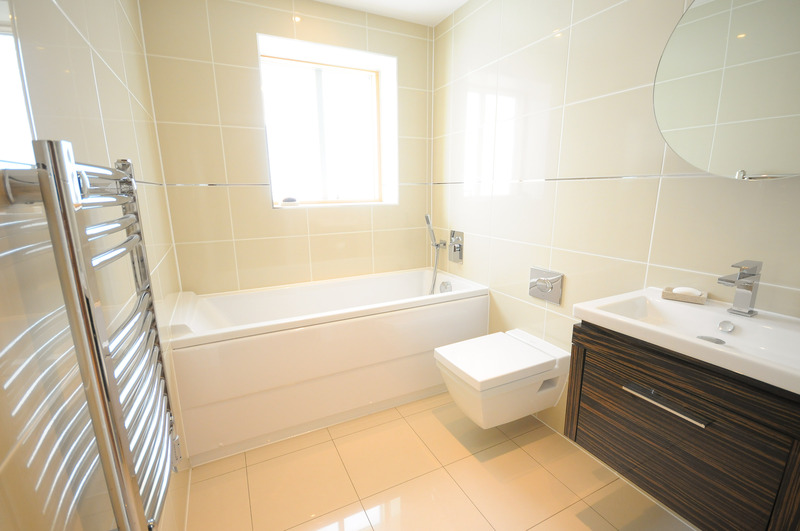 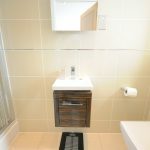 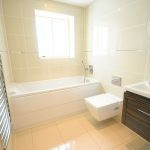 Luxury bathroom and en-suite shower to the master bedroom. 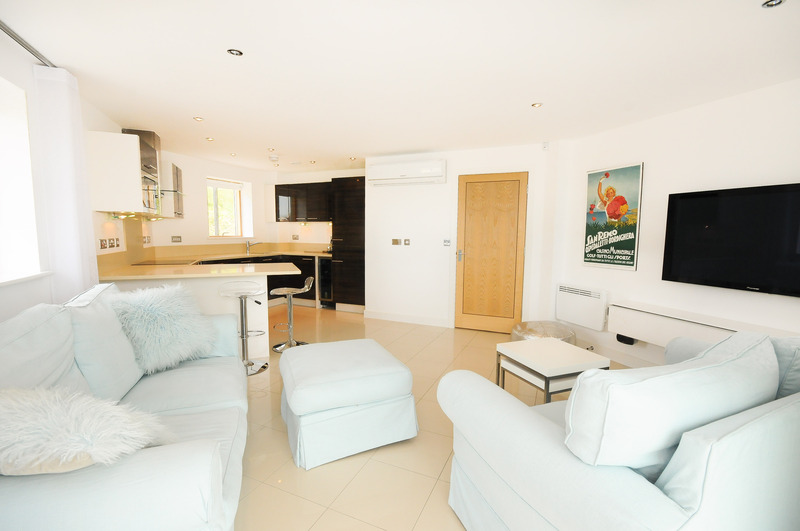 There is a also a spacious lounge with access to the front sea facing terrace which overlooks the beach and the sea. 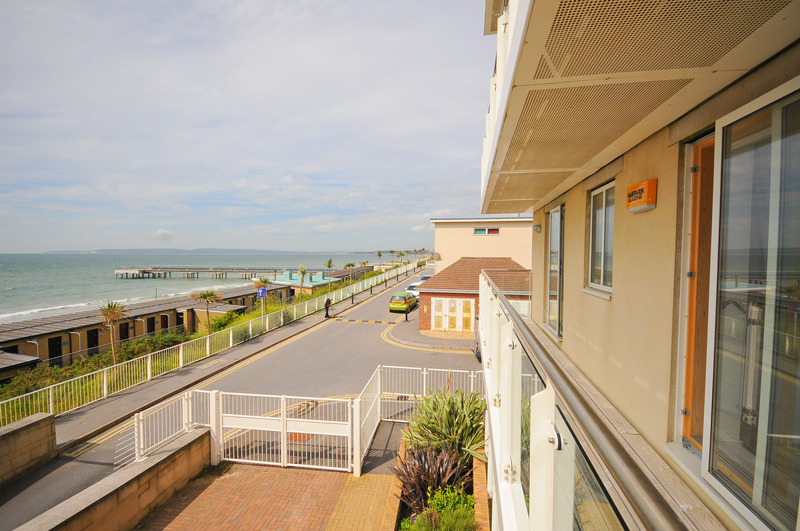 A great area for soaking up the sun or al fresco dining. 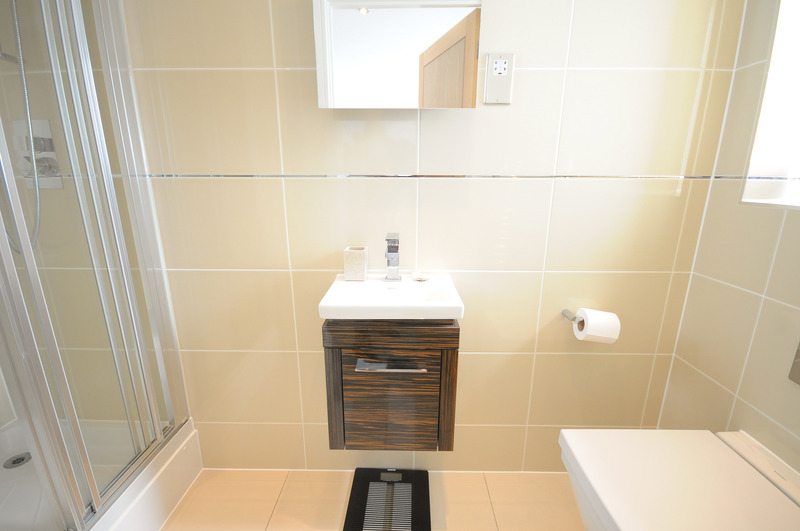 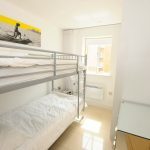 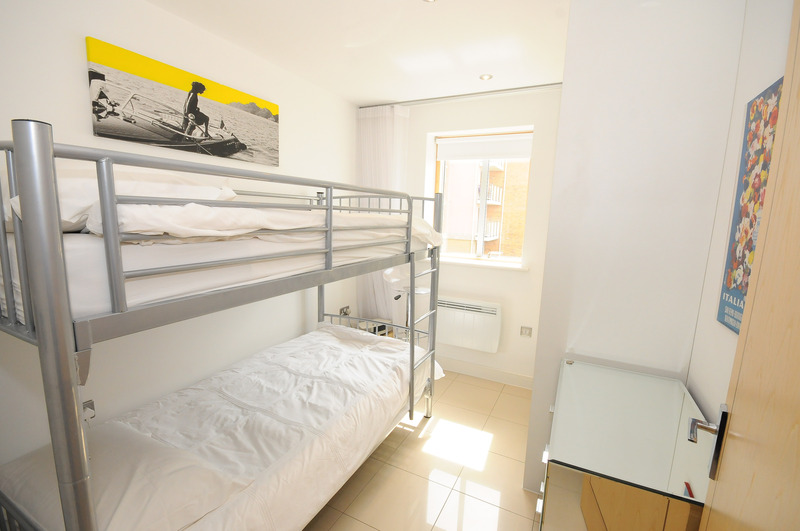 The two double bedrooms each have fitted wardrobes.Residents of the development also have the benefit of lift, 24/7 concierge service a private gym situated within the development and underground parking which is set behind electric gates. 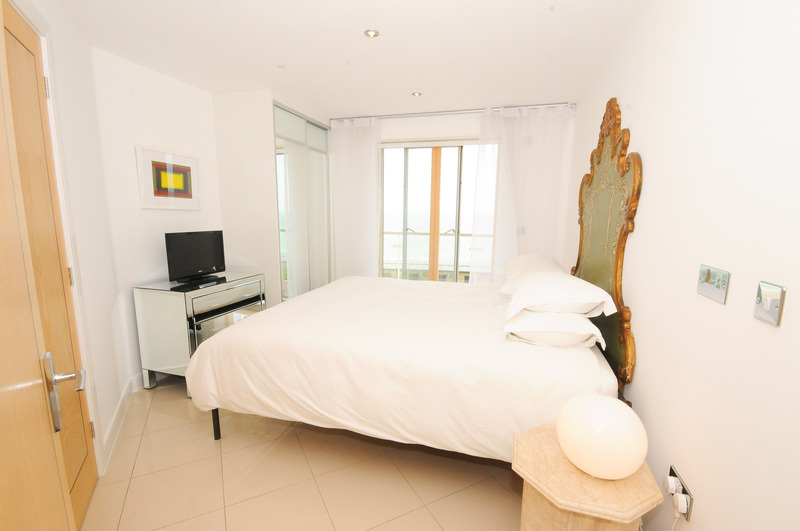 With CCTV and video entry system the apartment offers a very high level of security.